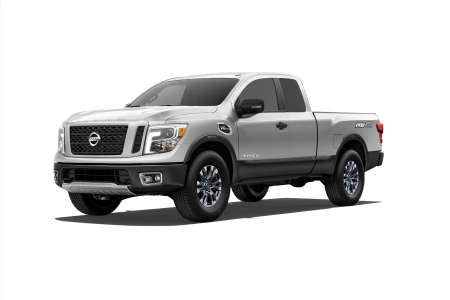 OverviewConsidering a new Nissan Altima or Nissan Frontier? 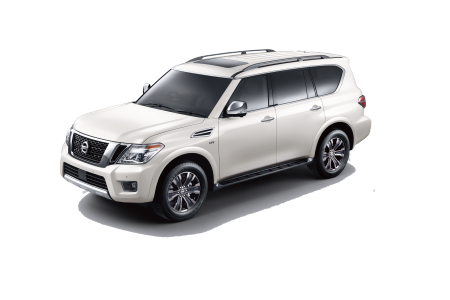 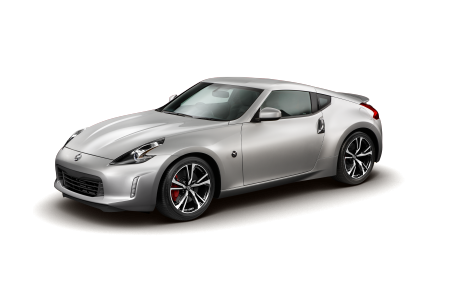 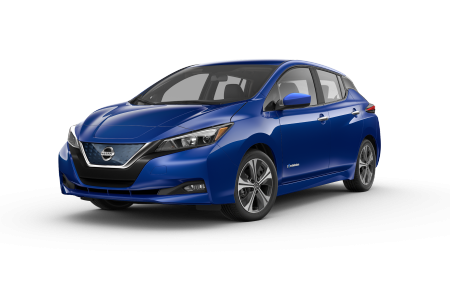 Visit Power Nissan of Salem near Albany, Oregon to take one of these fantastic vehicles for a test drive. 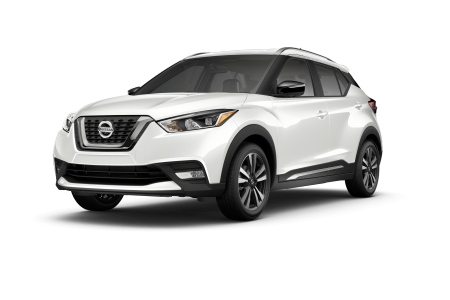 Our sales staff know these vehicles inside and out and will be happy to explain the various trim levels and take you for a test drive. 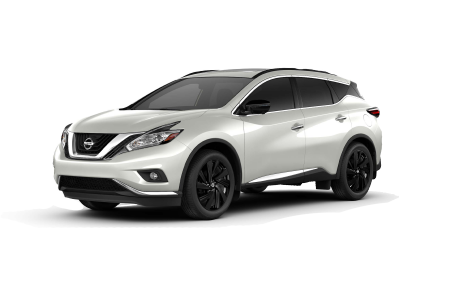 Visit us today, and learn why your next ride should be a Nissan car or SUV. 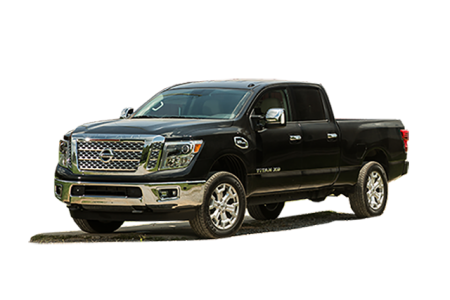 We look forward to helping you find your next vehicle! 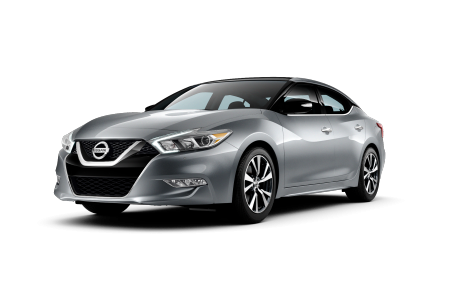 Lease a new Nissan model at your local Albany, OR dealership. 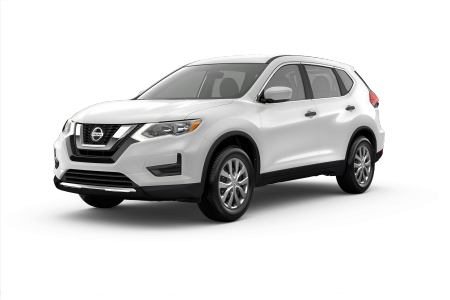 You’ll notice the difference right away when you step into our Albany, OR Nissan dealership. 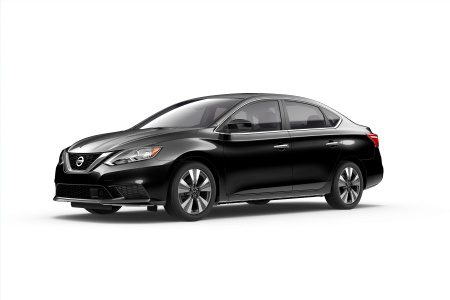 That’s because, at Power Nissan of Salem, we put our customers first. 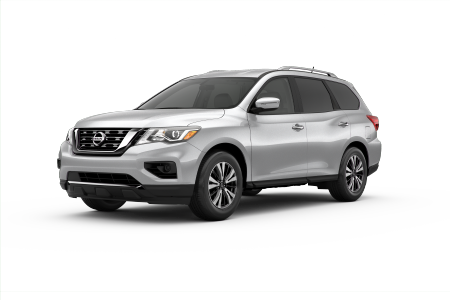 When you are meeting with our auto finance department to talk about a Nissan loan, leasing a Nissan vehicle, or trading in your current car or SUV, you’ll be in good hands. 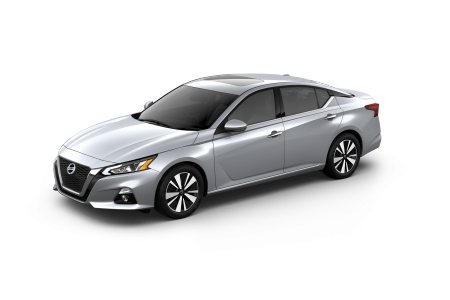 Apply for financing to get started, or visit our dealership to go for a test drive today. 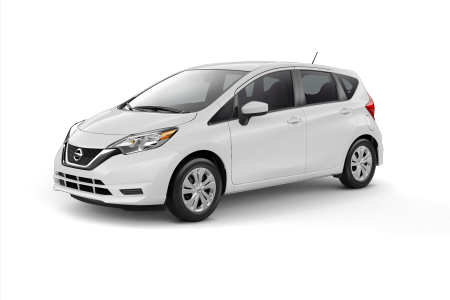 Don’t hesitate if you need service on your Nissan vehicle. 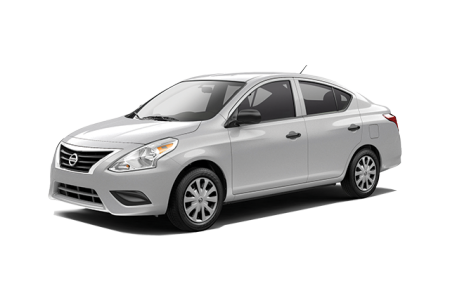 Make an appointment with the Albany, OR area Nissan service experts at Power Nissan of Salem. 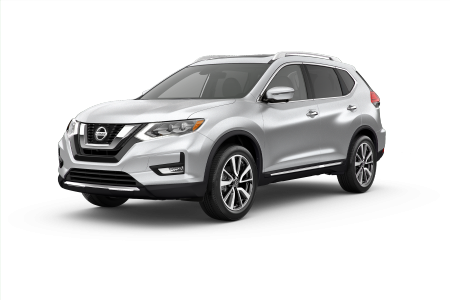 Our team is happy to help you with any of your Nissan service and maintenance needs, so come in for an oil change, brake check, or repair today. 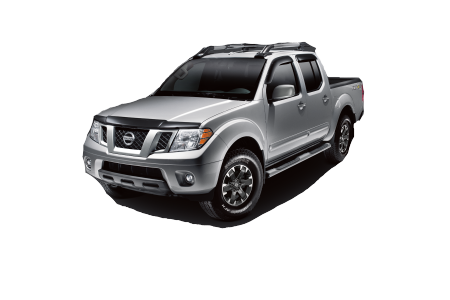 Our Nissan mechanics are standing by to help.